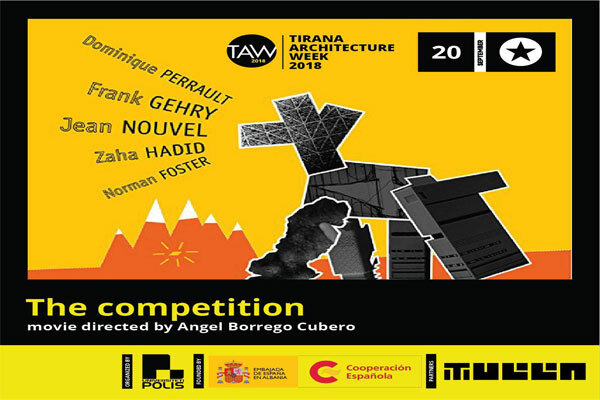 "The Competition" directed by Angel Borrego Cubero. The screening will be introduced by the director and it will be followed by a forum. Synopsis / A documentary movie constructed as an almost uncomfortable but intensely fascinating account of how some of the best architects in the world, design giants like Jean Nouvel or Frank Gehry, toil, struggle and strategize to beat the competition.